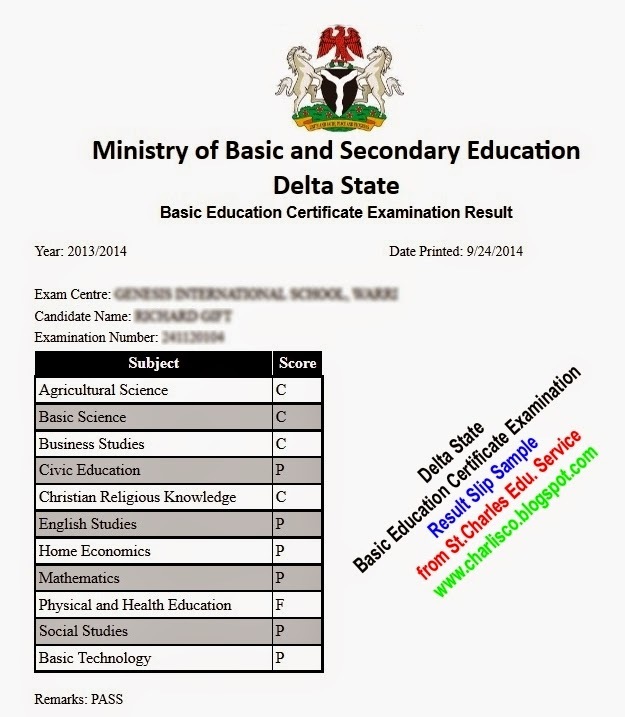 Requirements used in checking the Delta State Basic Education Certification Examination Result. 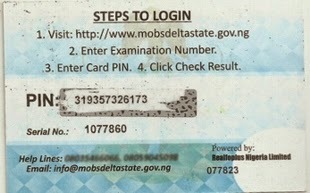 Procedure/Steps to check BECE Result. 3. Type in your scratch card pin into the field provided for it. 4. When your BECE result is displayed, print out the copies for further usage. I’m interested, i want you to buy the scratch card pin for me without coming to delta state, how is it possible? 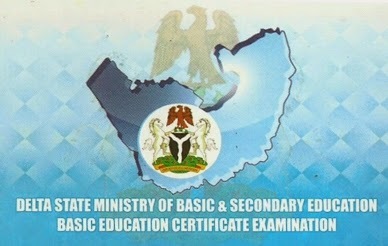 Call 08051311885, if unreachable/switch-off or ringing and no answer, send an sms subject “Request for BECE Scratch Card” i will get back to you when i am free. online checking of the result?